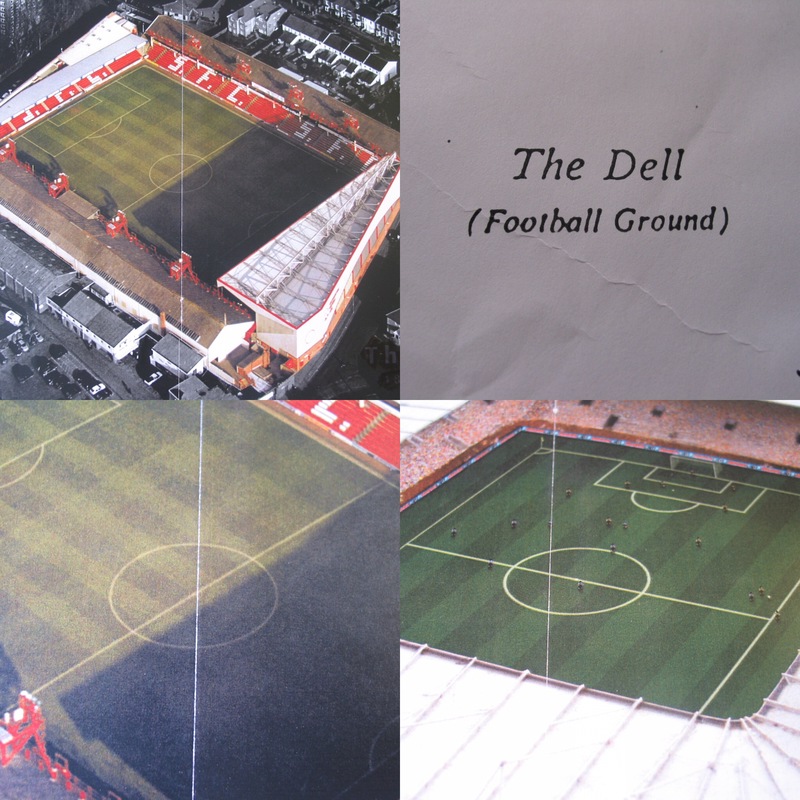 You are here: Home > The Dell – Southampton FC & Matt Le Tissier’s Right Foot > The Dell, Southampton. Concept Development Image. The Dell, Southampton. Concept Development Image.